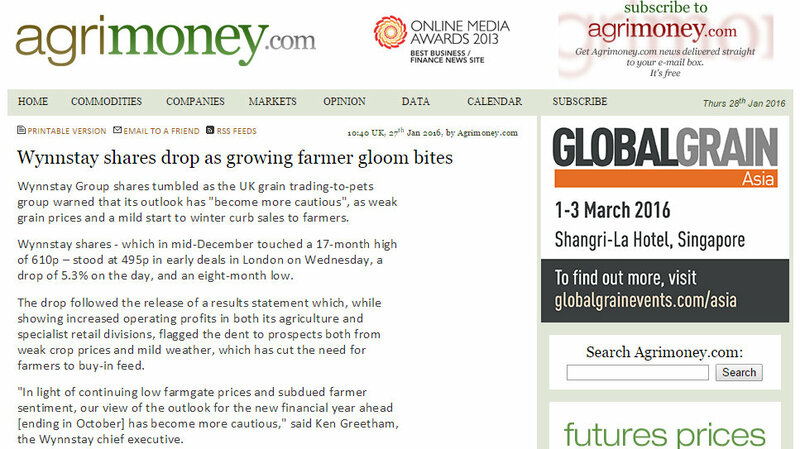 Wynnstay Group shares tumbled as the UK grain trading-to-pets group warned that its outlook has "become more cautious", as weak grain prices and a mild start to winter curb sales to farmers. 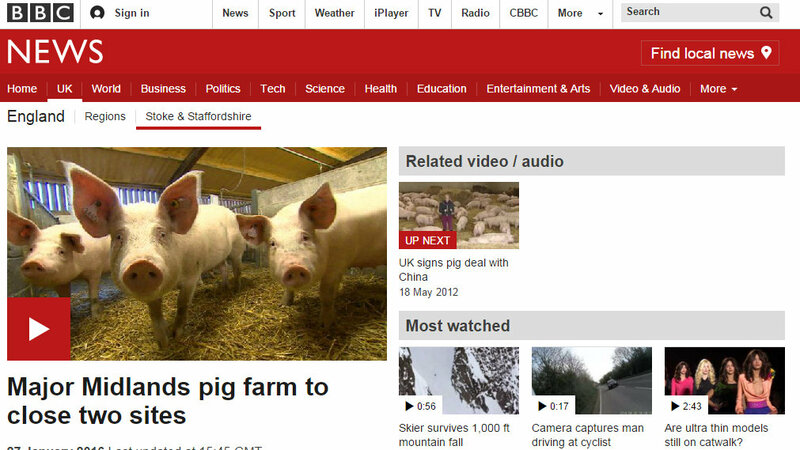 A major pig farm in the Midlands says it will have to close two of its sites, near Lichfield in Staffordshire and Foston in Derbyshire. 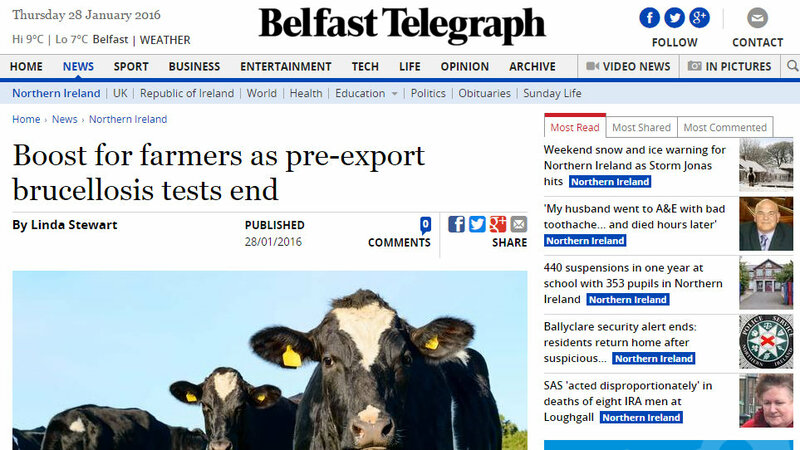 Farmers have been given the green light to export cattle without brucellosis testing, almost four years after the last case was seen in Northern Ireland. 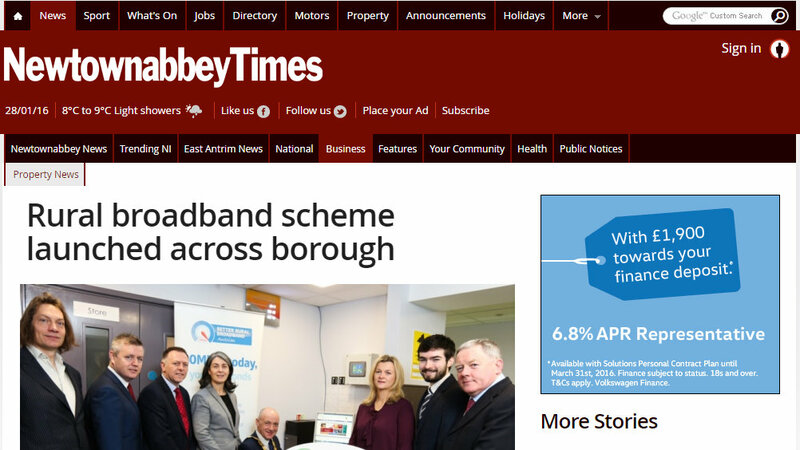 A new scheme aimed at boosting broadband speeds in rural areas has been launched in the Antrim and Newtownabbey borough. 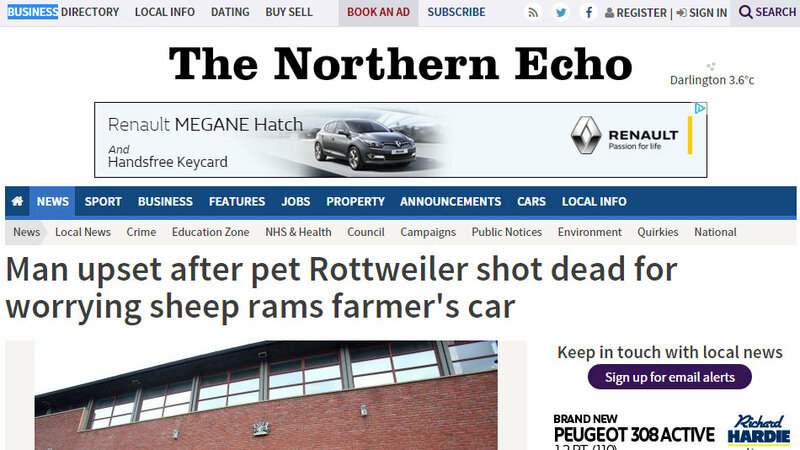 Craig Jordan Abbott was “upset” when the farmer shot his dog as a “last resort” after it had been worrying sheep at his farm in the Darlington area in December. 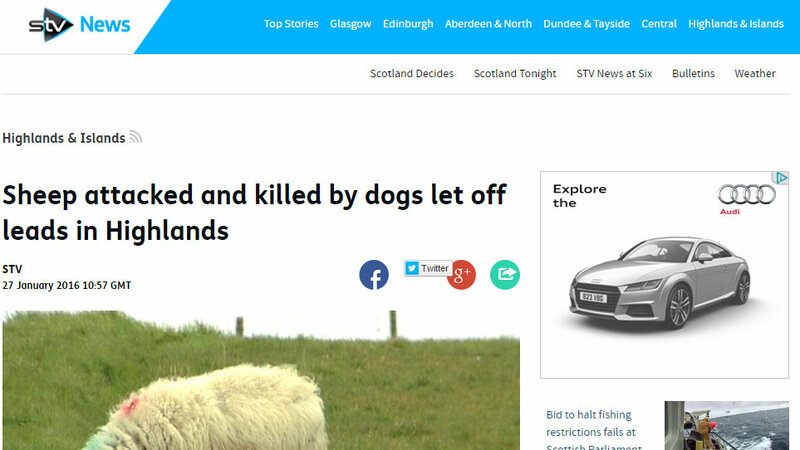 A number of sheep have suffered serious injuries in recent months and one died of its wounds. Previous Article Will battery storage revolutionise the farm renewables sector?